Our community is truly amazing. On Friday, March 8, 300 people celebrated Northside College Prep at the Annual Spring Benefit. We have heard from many of you about how much you enjoyed the evening. Thank you for all of your positive feedback. We are still feeling the excitement and joy of the evening and hope you are, too. We extend our deepest gratitude to Principal Kelly Mest, Mr. Will Nifong, Mr. Matt Farmer, Ms. Nythia Martinez, Ms. Marion McCreedy, and Mr. Colin Collette, whose contributions made the evening the special event it was. Thank you to the sponsors, donors, guests, and volunteers who made the Taste of Northside possible. We invite everyone to support Northside’s students, faculty, and programs by making a donation online today. Did You Raise your Paddle for a Better Library, Brighter Future? Thanks to those who made a donation at the benefit. If you did not donate on March 8, but would still like to contribute to the campaign to improve the library, you can donate online. If you are a lucky auction item winner, but have not yet picked up your items, we have added additional days. Item pick-up is now available on Tuesday, March 26, and Wednesday, March 27, from 7-9 am. Also, there are still plenty of open spots in many of the parent parties. 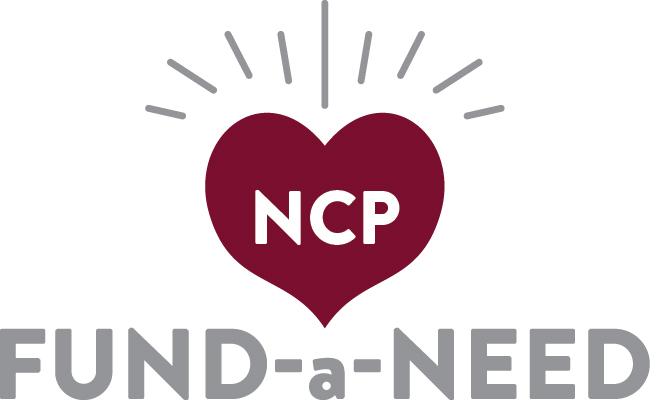 Pick up where you left off with other NCP parents and friends and continue the celebration in a more intimate setting. Preliminary numbers show that the event was financially successful. Thanks to our food and beverage donors and our individual and corporate sponsors, we were able to keep our expenses very low, so almost all of the proceeds will go directly to support programs and services needed by our faculty and students. And thank you to the generous anonymous donor who matched the paddle-raise donations up to $20,000. Note that items requested by Northside faculty have not been fully funded. Please visit the Fund-a-Need section of the Auction website to make a donation today. This year, the NCP Spring Benefit will feature a Paddle Raise for the Library! The library is the heart of our school. It is where our students gather to study, collaborate, and socialize, but it is not doing its job. The layout is out of touch with today's teaching best practices, and many of the chairs and desks are simply falling apart. It is our goal to modernize this crucial resource and give our motivated students and faculty a library that leads the way in education trends. Watch the video below created by the Reel Mustangs discussing ways to improve and modernize the library. Make your commitment to revitalizing this valuable resource for current and future NCP students. Donate today!